Ladies please email me for your prize and badges in the email address in my sidebar, thank you! And...we want to say a big thank you to Doug who is busy crafting and joining our challenge at the grand age of 93! Andrea thank you for showcasing this-if only we are all able to craft so well into our later years! 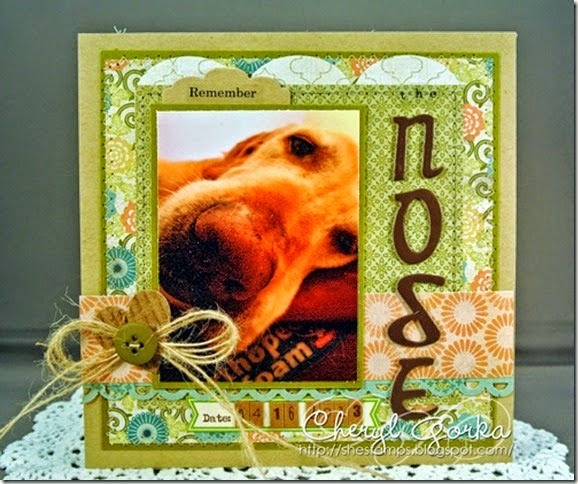 On to this challenge-as always our theme is ANYTHING GOES BUT NO CARDS! We love seeing what you've been up to, and hope it encourages you to think outside your comfort zone to make gorgeous gifts for yourself and others! 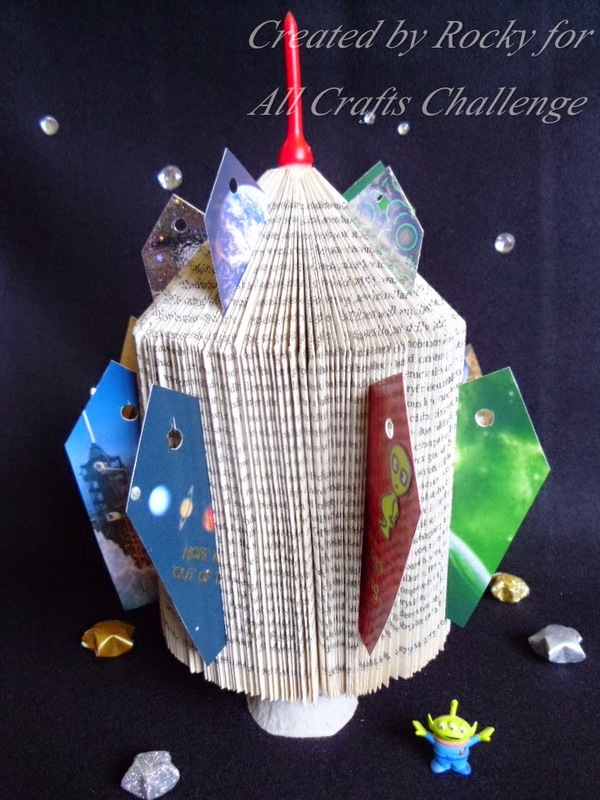 ;-) We have a tiny rule for you -please limit yourself to two of a certain kind of make each challenge-so you can make two tags for example, and then some other kinds of creations like jewellery or scrapbook page. 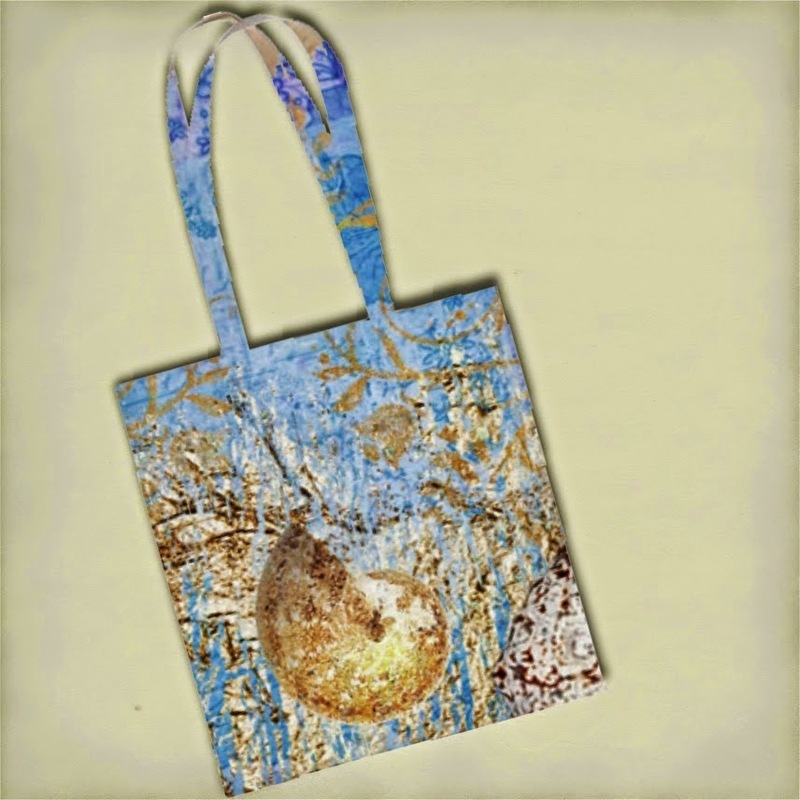 We are very pleased to have Lisa S. join us as a Guest designer this time, thank you lovely-we adore your creation! 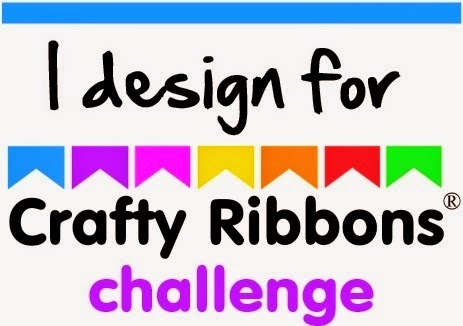 We have a tiny rule for you-please limit yourself to two of a certain kind of make each challenge-so you can make two tags for example, and then some other kinds of creations like jewellery or scrapbook page. So happy that you liked my little dog, I'm thrilled to bits!! Love seeing all the wonderful projects. I enjoy cards but I also like to dabble in gift bags, boxes, tags, and layouts so this was fun and I think my gift set matches the theme. Glad I found you. I was laughing at myself as I looked at each design team creation because I kept thinking "oh I want to make that". Great job & great inspiration design team! Beautiful inspiration and I love the whole theme of this challenge site. You might want to check your links to the challenge post seem to be taking you to April/May Winners. I enter a new second project. I'm new to your challenges, and I enjoy the freedom of your theme. Hope you like my altered box. Been playing with my Craft Canvas again, so I thought that I would share. Hi - really pleased to find a No Cards challenge sire - I'm a little afraid of making cards but love crafting so this is for me! !